Your free business insurance quote comparison starts here! All business insurance quotes are supplied to you free and without any obligation. We respect your privacy. Expert business and commercial insurance advice from the leading business insurance specialists. Business insurance companies and brokers compete for your business. Free comparisons. Obligation-free expert analysis of your retail business insurance needs. 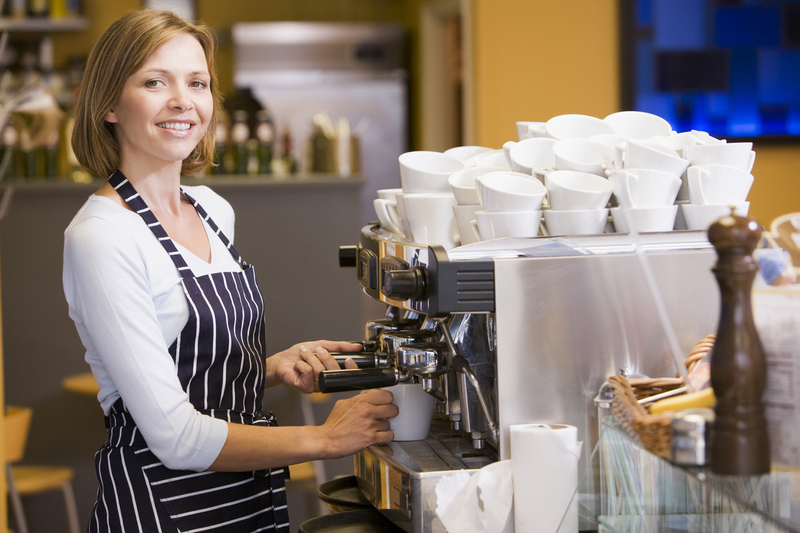 Online business insurance quotes for small - medium commercial businesses. Best rates, free service. Find A Great Australian Deal On Business Insurance. Get Quotes Online Now! Business Insurance Online is a free public insurance comparison service where brokers from around the country compete for your business. Simply enter a single quote request via this website to compare rates and to find the best business insurance deal for you! Business insurance (also known in as commercial insurance) is an insurance cover for individuals and businesses to indemnify against the financial implications of damage to the business premises, tools and equipment, business documents liability to others and the consequential loss of profits to the business. Business insurance also includes cover for associated legal and professional costs. Business insurance policy conditions and provisions can vary significantly between insurance companies so it is highly recommended that you seek comprehensive advice before selecting a policy to meet your particular needs. Business insurance is available through many financial institutions and brokers offering business insurance in Australia however business insurance is a specialist field so, when looking for a business insurance it is advisable to seek the services of a specialist who is licensed in the field of business insurance. Business insurance in Australia cannot be compared on price alone as there may be significant disadvantages from one business insurance policy to the next that need to be taken into consideration depending on the size of your business, the type of business, number of employess, turnover. When you request a business insurance quote using this website, your quote request will be instantly transmitted to a licensed Australian business insurance specialist in your area of need. Click here to start your personally tailored business insurance quote comparison now.